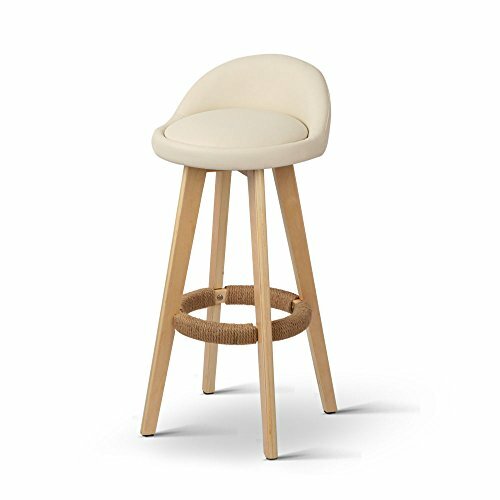 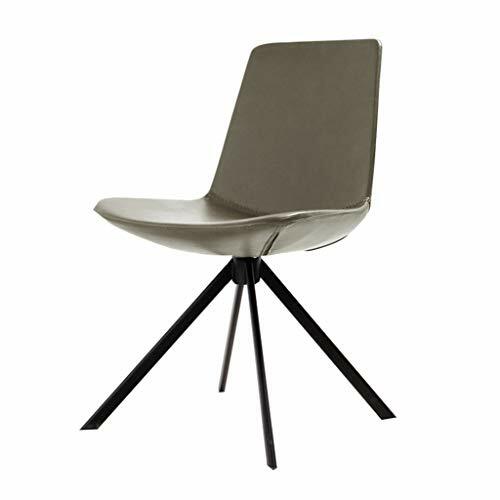 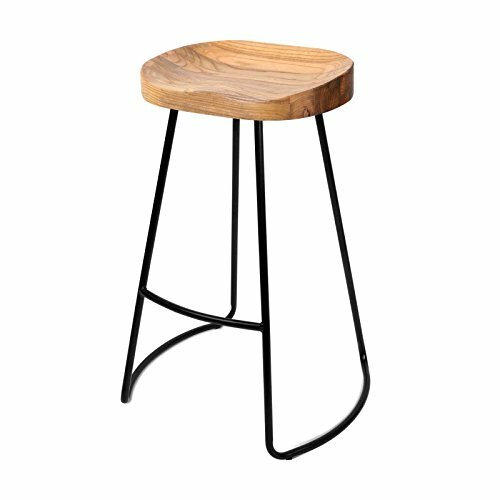 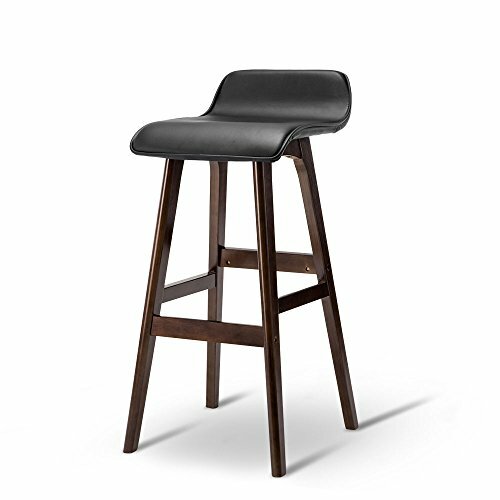 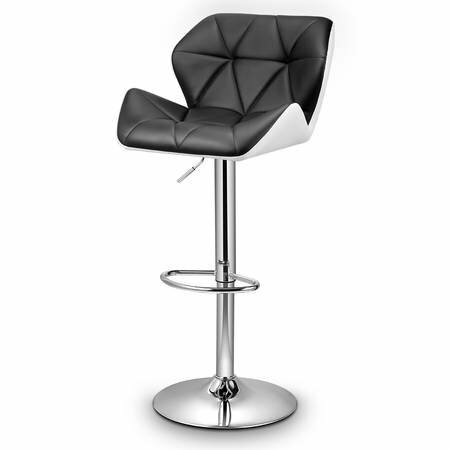 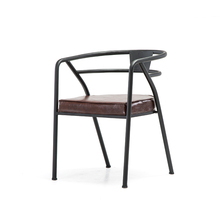 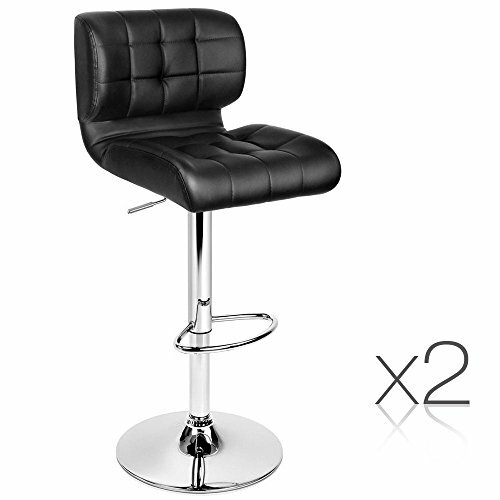 Gubi 1F Dining Chair - ..
2x Bentwood Bar Stool .. 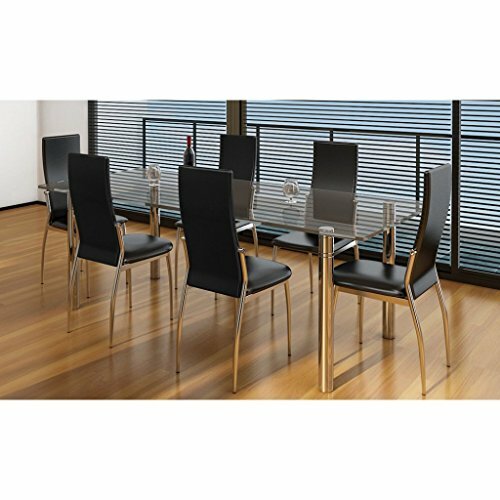 Hot Metal Loft Chair ..
4 x Artiss Retro Replica ..
2 x Tricia White Dining ..
8 Black Dining Modern ..
2x BISTRO Dining Chair .. 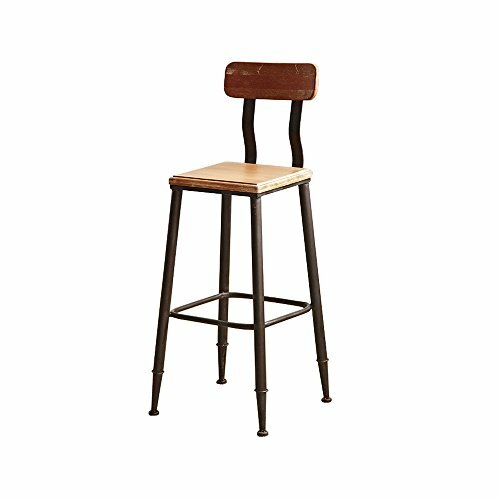 Dining Chairs 2X 4X 6X ..
Vintage Stak a Bye ..
4x Vintage Tractor Bar ..
Gubi 5 Dining Chair - ..
2 x Artiss Retro Replica .. 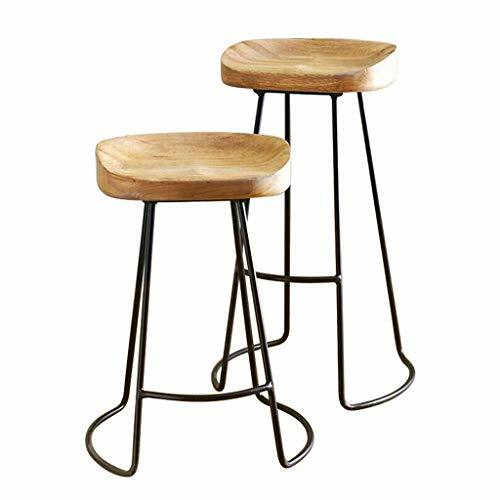 Outdoor 8 Seater Dining ..
2x Bar Stools PU Leather ..
4x Replica Tolix Bar ..
2 x Bouvier Wooden ..
Loft American Iron Art ..
Anself 6 Dining Chairs ..